The family name is of Sicilian origin, Ricci. Grammy winning musician, multi instrumentalist, vocalist and producer. 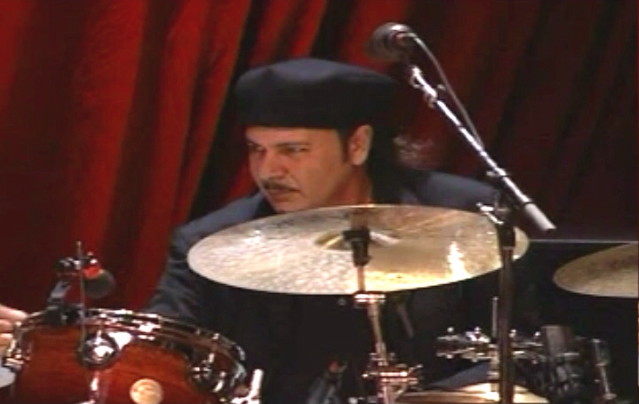 Drummer in Bob Dylan's band since December 2001.